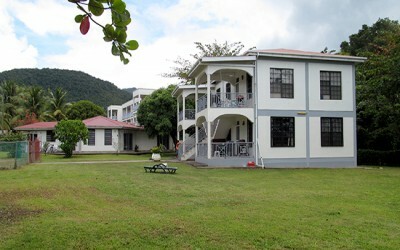 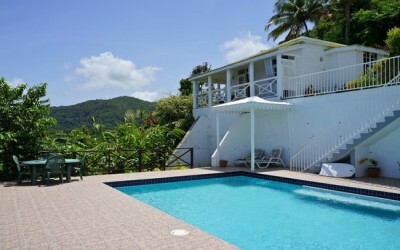 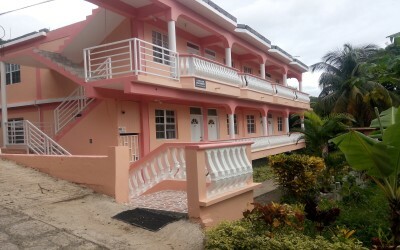 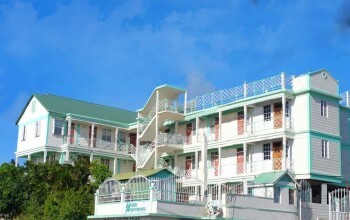 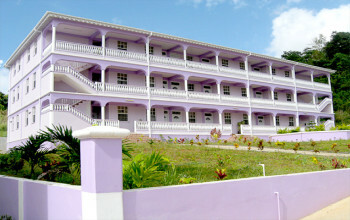 The historic Fort Young Hotel is the most recognized name in quality hospitality services in Dominica, and remains at the top because of its innovative approach to modern amenities and excellent service. The Fort Young Hotel offers you an authentic and extra-ordinary experience. 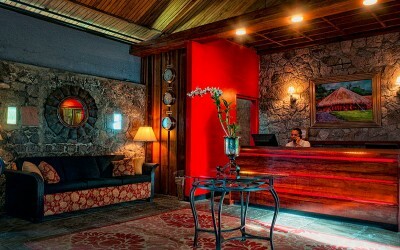 Maybe it’s the warm Dominican welcome, or perhaps the charming mix of historic elegance and contemporary design including infinity pool, spa and duty free shopping. 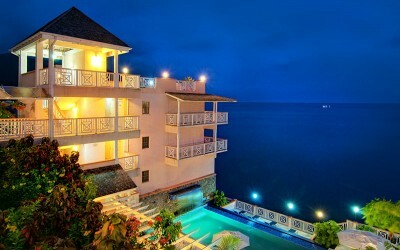 It probably has a lot to do with the combination of fine dining, luxury and comfort. Whatever it is that makes the Fort Young Hotel such a favourite with leisure and business guests, you need to come and experience it for yourself. 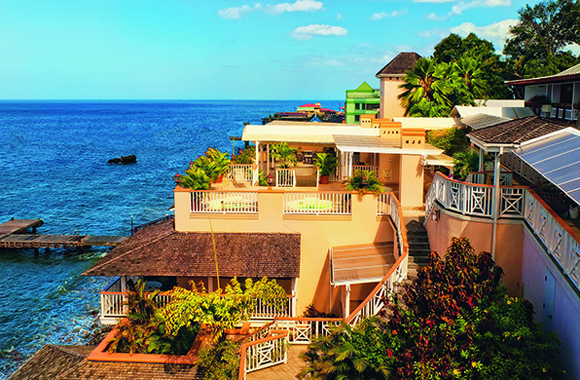 Book a room, relax and enjoy the moment.